Google Addiction: Inline Google Ads? Does anybody else see this? Included is a screenshot of what I just noticed. Update: I guess this isn't breaking news... I just havent noticed it. 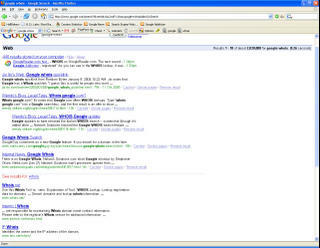 There are reports that google has been testing inline results for related searches (not ads). Here is an article that may be related. I tried some other google + (search_term) searches and couldn't find any other examples. Anyone find some other examples of these inline ads? I'd like to see their placement on the page and if they are always slightly below halfway down the page. Also, you'll notice that the links themselves have the QueryString("oi") set equal to "revisions_inline". Those aren't inline Ads, that is Google suggesting an alternate query based on your original query. 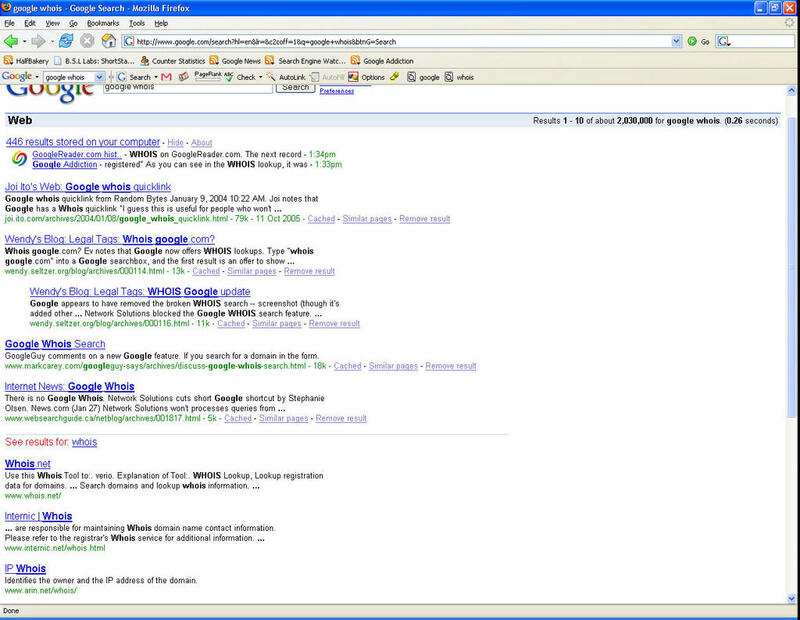 Notice there is no "Ads by Gooooogle" and that the descriptions are obviously spider generated, not man-made. These inline query suggestions were announced some time ago.